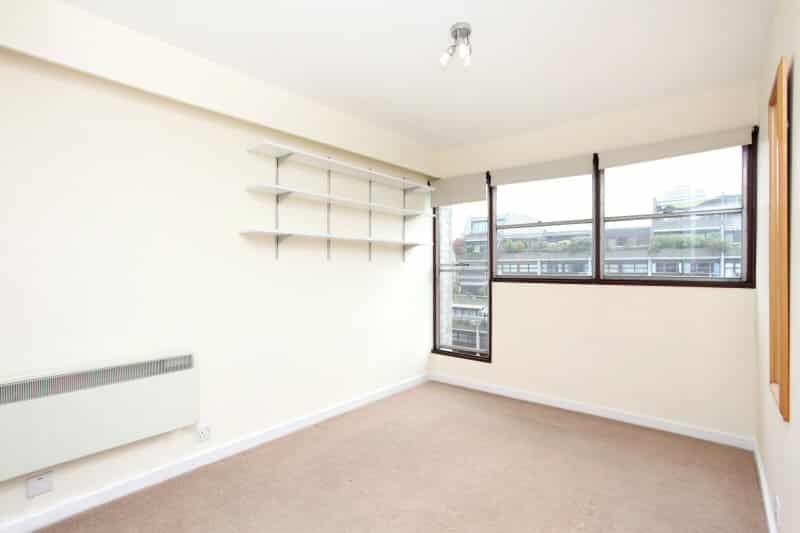 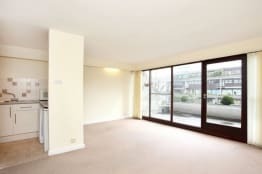 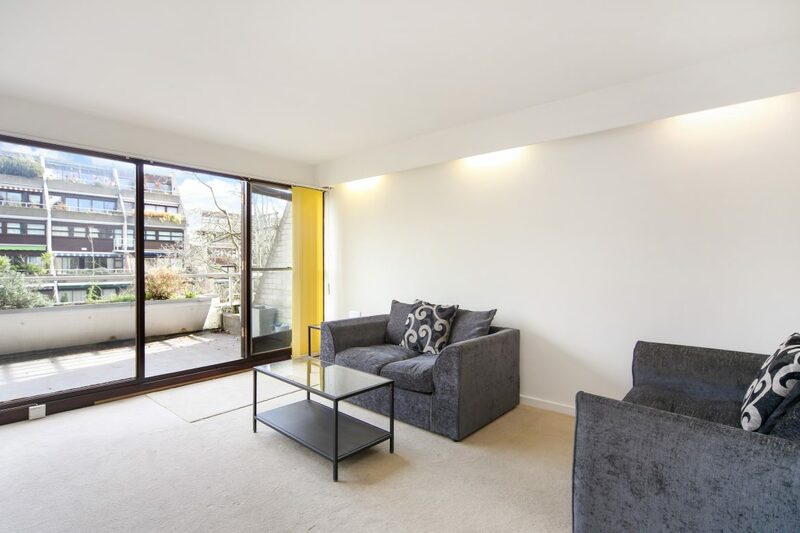 Representing excellent value, this bright third floor two bedroom maisonette is set within a prestigious secure and gated development opposite Hyde Park. 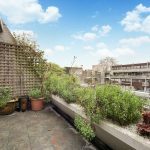 A bright flat located on the third and fourth floor with two double bedrooms and a private balcony overlooking the communal gardens. 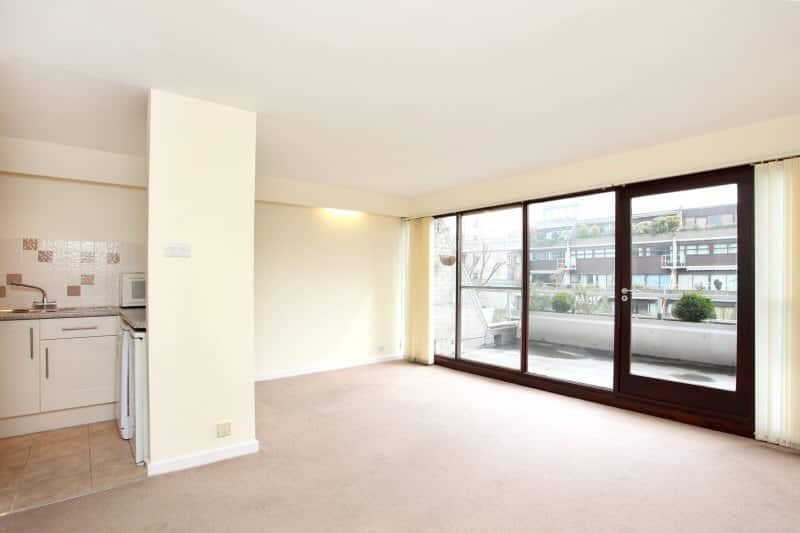 The hallway leads through to an open plan kitchen and a reception room with doors opening onto the balcony. 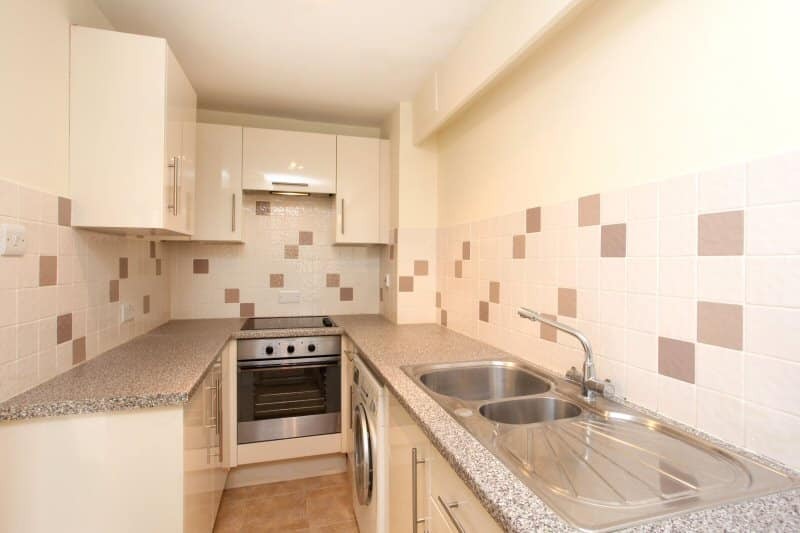 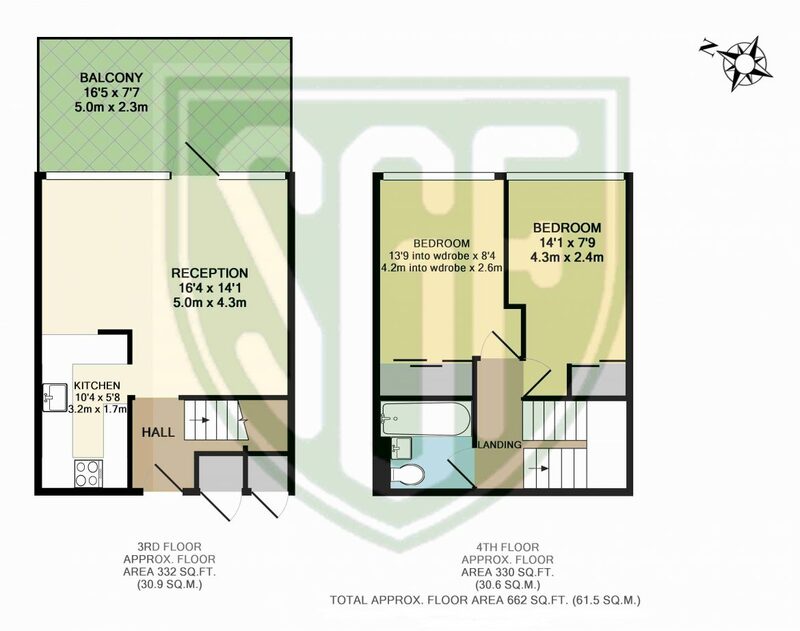 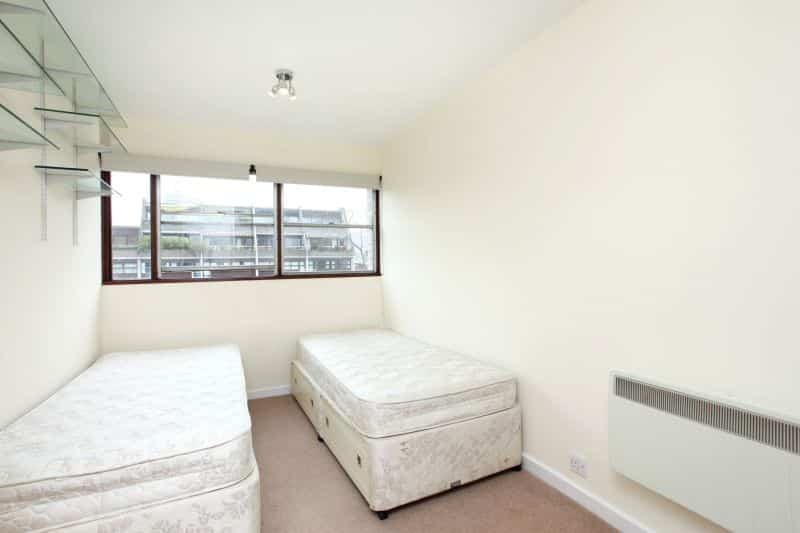 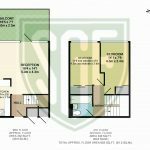 Upstairs are two double bedrooms both with fitted wardrobes and a bathroom. 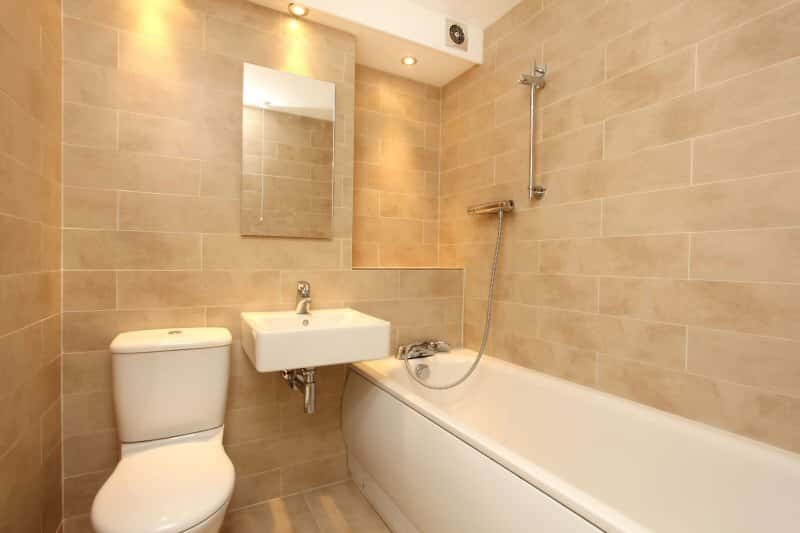 The bathroom has a three piece suite with a shower over the bath. 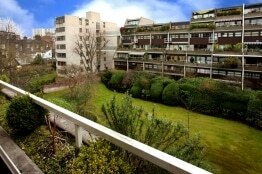 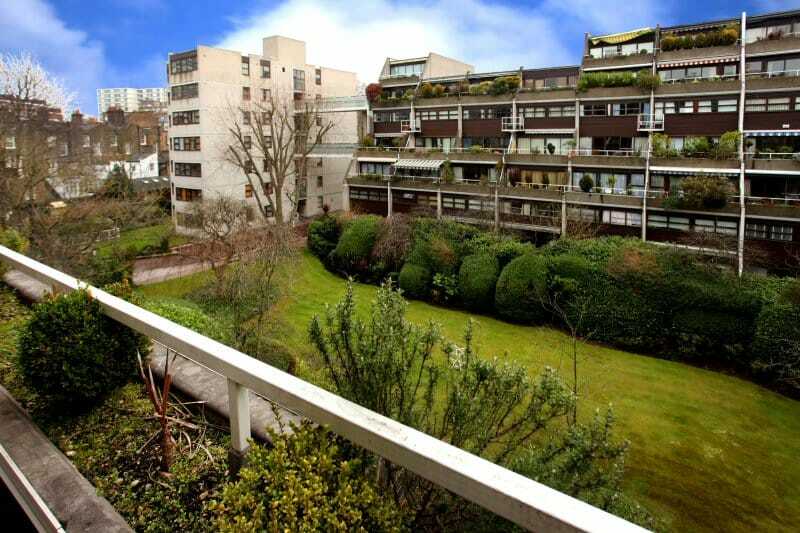 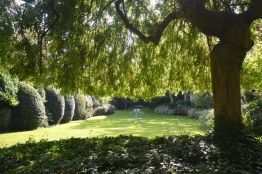 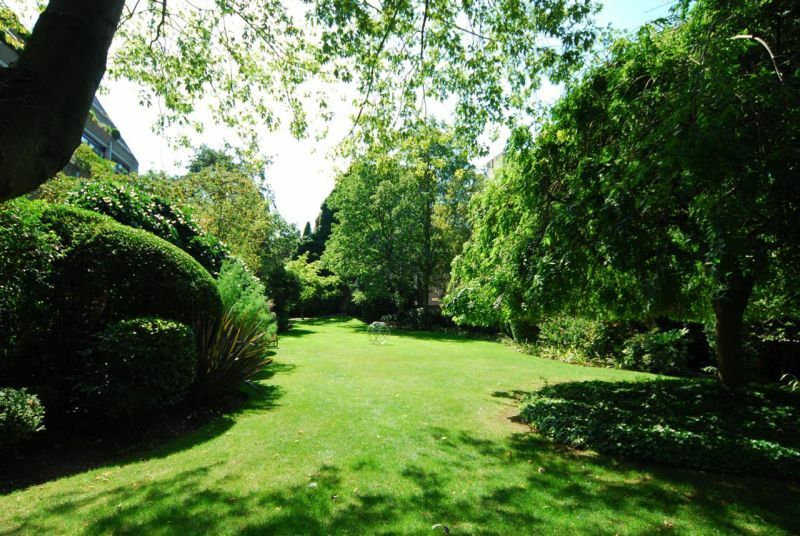 St George’s Fields is a private development with landscaped gardens. 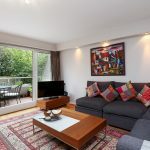 It is close to Marble Arch and opposite Hyde Park with its famous art gallery and pleasant walks. 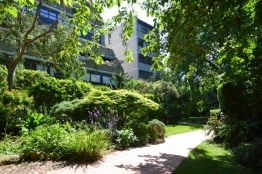 Local shops can be found at nearby Connaught Village whilst the larger department stores are available at Oxford Street. 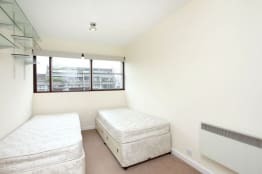 The nearest stations are Marble Arch, Oxford Street and Paddington.